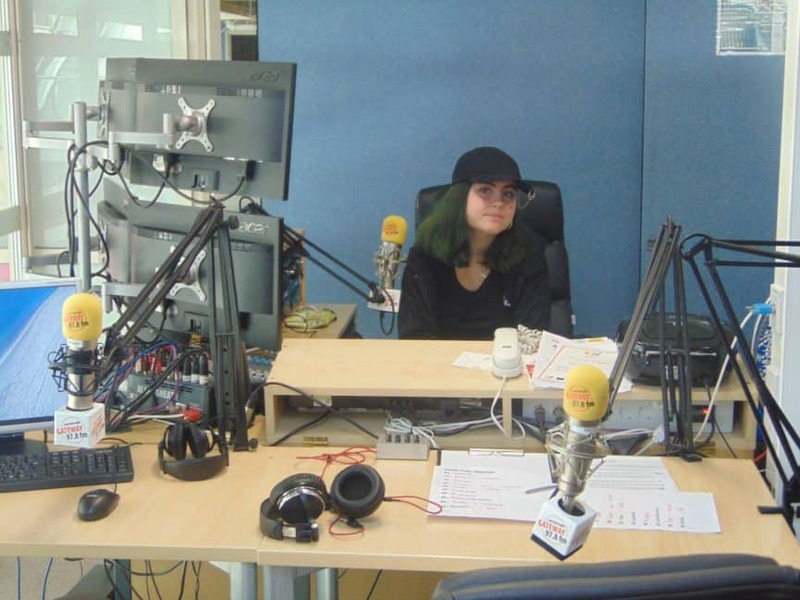 Today it was Abi’s turn to present the Radio Club Takeover here on Gateway 97.8. We started off with Tamara talking about Movies! Followed by Calub chatting with Owen about Game Theory. Here’s Heather talking about Riverdale. We Finally finish the Takeover with Owen and Callum talking about a secret story.